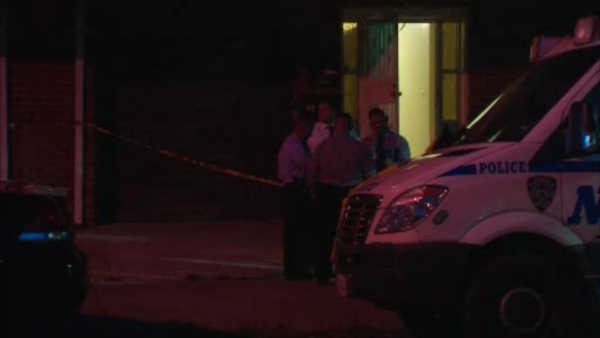 FLUSHING, Queens (WABC) -- A woman was found dead in a bed with cuts all over her body in Queens. Police discovered the body inside a home on 65 Avenue in Flushing on Monday. The 61-year-old woman was found dead, in a state of rigor mortis, with cuts on her face, hands and elbow. She was identified as Huizhen Zhan, and she lived in the building. Her body was found on the bed and covered with a blanket. Police said there was blood spattered on the walls. The New York City Police Department is investigating this as a homicide. The medical examiner will determine her exact cause of death.